Nothing to do on a Wednesday afternoon? You’d be very welcome to come along to the Bowls Club to play and to make some new friends. Bowls Club is run by the Church and the members who come. They play short mat bowls, primarily for fun, and the standard is definitely mixed. Anyone is welcome to turn up and have a go. 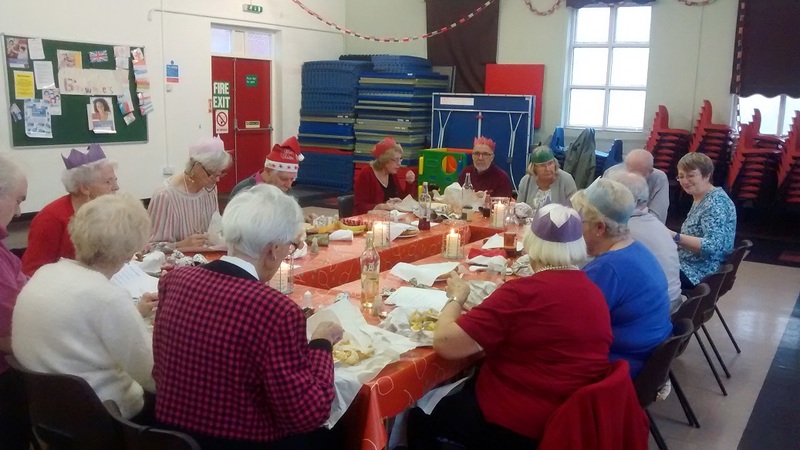 Bowls Club meets throughout the year and only takes a break at Christmas so members can go to all those parties! 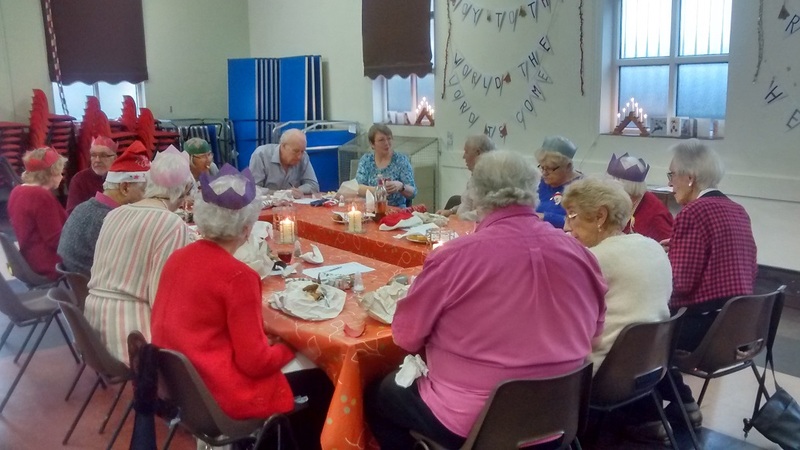 They also hold a ‘fish and chip’ Christmas lunch on their last Wednesday of the year. Cost is £1 and includes half-time refreshments of a cup of tea, a biscuit, and cake if it’s someone’s birthday! If you want to know more then use the form below and someone will reply to you as soon as possible.